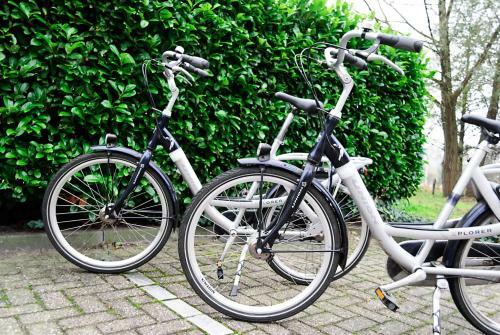 On-site bike rentals and free Wi-Fi meet near the A28 at the non-smoking Best Western Plus Berghotel Amersfoort. 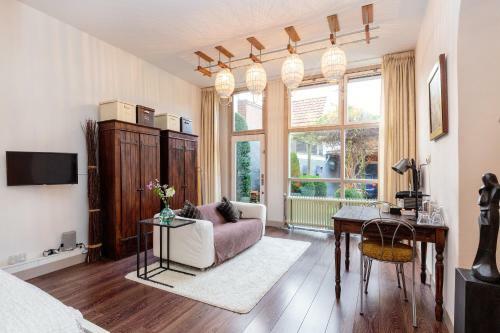 The three-story Best Western Plus Berghotel Amersfoort occupies a century-old building whose 88 stylish rooms feature free Wi-Fi and flat-panel TVs. Guests can enjoy breakfast every morning or feast on lunch and dinner in the in-house restaurant and bar and limited room service is available. There's a fitness room and a business center and the hotel also offers a garden terrace and bicycle rentals. 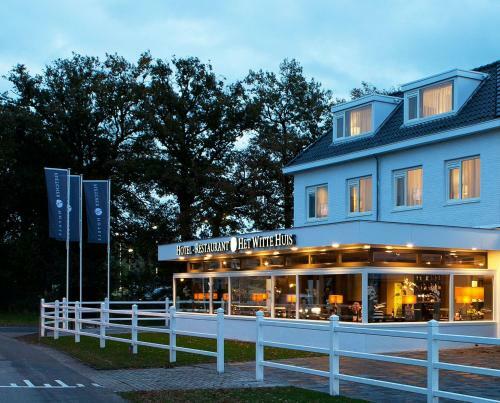 Off the A28 the Berghotel places guests next to Klein Zwitserland park and within two miles southwest of Amersfoort. The city's central train station is less than a mile away. 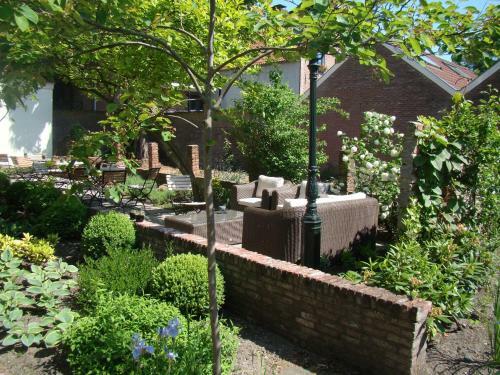 Art lovers are within two miles of the Piet Mondriaan Museum and less than a mile from the Dutch Cavalry Museum. The hotel lies within 12 miles of central Utrecht and is 41 miles southeast of Schiphol Amsterdam Airport.